Bells of Whitechapel Ltd bracket bells are made from high quality bronze by licence agreement from The Whitechapel Bellfoundry Ltd. 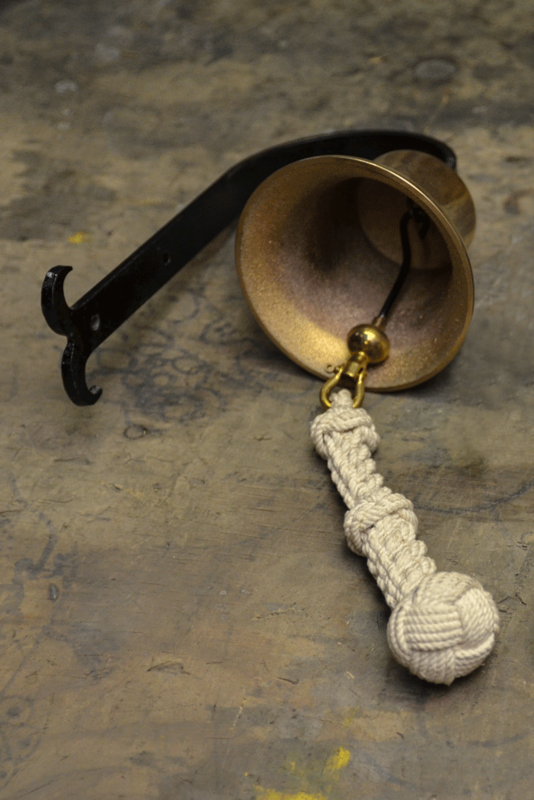 They are a polished bell mounted onto a steel bracket for wall fixing and are rung using a knotted lanyard. A delightful addition to any property.